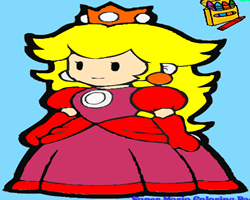 Description: Fun Platform game with Super Mario. 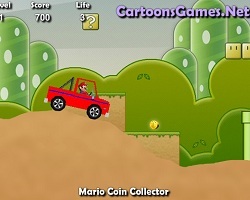 Try to help Mario reaches the top by jump from one pumpkin to another without fall down. Avoid the ghost as they fly by. Instruction: Left click to jump.